As they say in gardening, nothing can beat organic. This is why if you want to have a garden, it’s best to have an organic one. Why? You can eat the food that you grow, you can provide a healthy environment for your home, and you can also do it as a great hobby. Of course, there are some things to remember when starting your organic garden. Here are 5 Tips for Being a More Organic Gardener. Organic gardening will not only give you healthy and safe crops but will also help save mother earth. Probably the most important tips for being a more organic gardener is to secure the best soil quality for your garden. The soil is one of the staples of gardening and a vital factor in making your plants healthy. Now, make sure that the soil you get has the ideal pH level (the ideal would be 6.5). The only way to do this is to test your soil with a test kit. If it does not reach the ideal pH level, you need to add more nutrients. One of the most crucial things to add would be an organic matter called humus. This organic matter can be bought from plant care stores and is really good for keeping your soil healthy. Your soil would also need a good fertilizer. 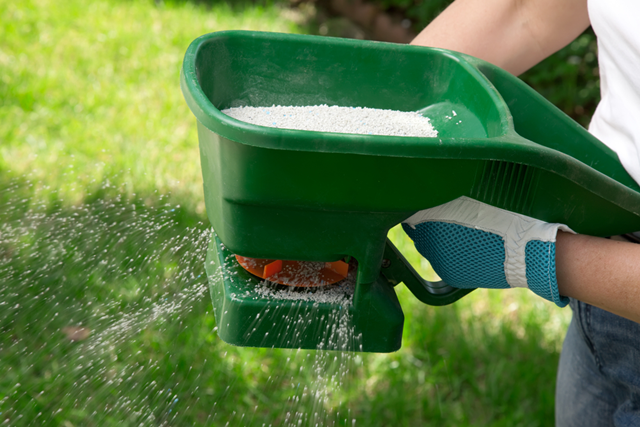 Use a fertilizer spreader to easily spread it all over the soil. As annoying as weeds are, you might not want to use any toxic ingredients to get rid of the weeds. With this, you might want to try using natural alternatives such as mulch. Organic mulch is one of the most recommended materials to put in organic gardens because it can help enrich the soil without using harmful chemicals. Mulching also helps to lessen the growth of weeds. If you still do happen to have weeds in your garden, it would be safer to pick them out one by one and add more mulch. Just so you know, you can actually make your own mulch. 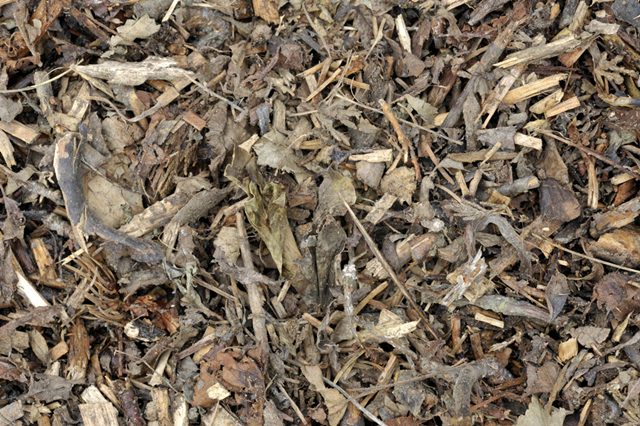 Fallen leaves and grass can be turned into mulch with a leaf mulcher which can be used for preventing weeds. 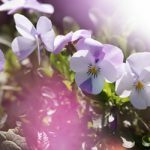 Another interesting tip from this list of 5 tips for being a more organic gardener is to be wary of fungus and debris. Undesirable substances such as fungi, molds, and debris are bad for your garden because they could contaminate your garden. Usually, these substances would grow out of the architecture. 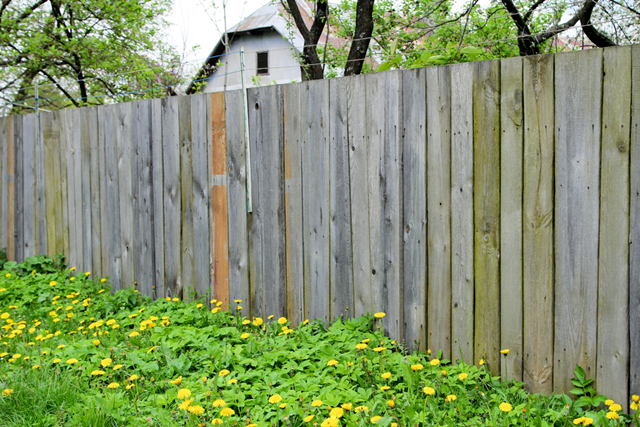 They grow and breed near your home wall, patio, and especially wooden fences. 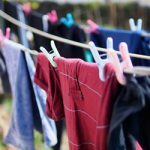 Hence, it is advised that you pressure wash these places regularly so that the undesirable fungus doesn’t spread to your garden. 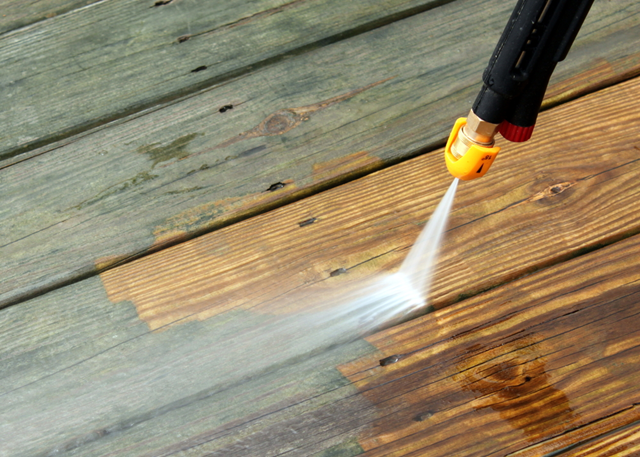 Pay close attention to pressure washing because your fences are where a lot of them would thrive. Remember, use only a reliable pressure washer like the Campbell Hausfeld pressure washer to guarantee excellent performance. Did you know that there are a lot of natural predators that benefit your garden? 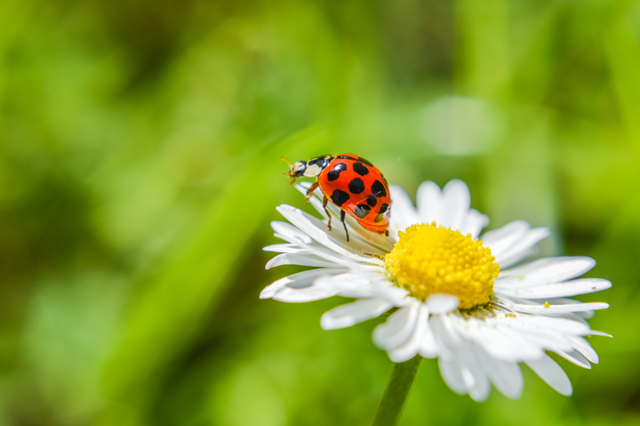 Frogs, lizards, spiders, and especially ladybugs are actually quite beneficial to your garden just like bees and butterflies. It will help if you leave a small place to put water and some alyssum or dill. If a lot of insects are attracted to your garden, it is quite a good sign. The last of the 5 tips for being a more organic gardener would be to get rid of unwanted bugs naturally. Of course, while there are beneficial insects, there are also the unwanted ones such as worms and caterpillars because they have the tendency to eat away the leaves and the stems. If you want to get rid of them without harming your plants, then you should avoid using those harmful pesticides. 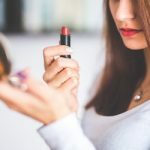 Some of the best alternatives would be horticulture oils like tea tree oil. You may also use garlic juice or hot pepper spray. These would kill them instantly. You may also use a bacteria called Bacillus Thuringiensis. This would give the caterpillars and worms stomach problems. 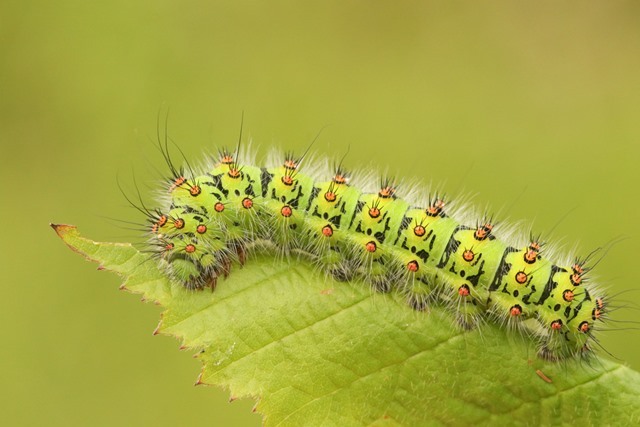 Read the step by step guide to identify tomato worms and completely rid your garden of these pests once and for all. Don’t let your garden be destroyed this summer. Remove pest and rodents to keep your plants safe all summer long. 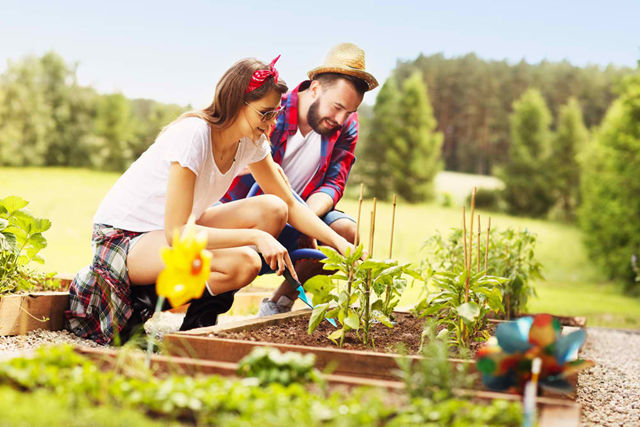 These are 5 tips for being a more organic gardener that are proven to be effective. Being an effective organic gardener is all about just using natural and organic methods when gardening. 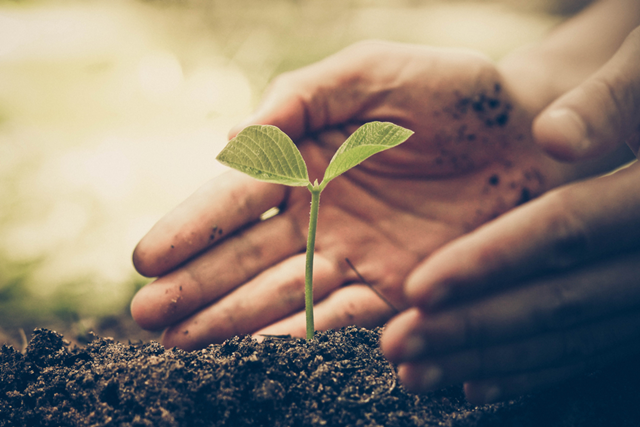 If you want to be a good organic gardener, then you can start off by following these few tips which will definitely help you go green. I’m Lucy – founder of GardenAmbition.com and I’m a self-confessed garden fanatic. Gardening has always been a passion of mine and will always be my favorite pastime. 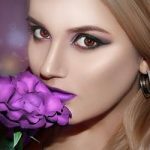 Now that I am married and have one adorable son, I have the time to write and share my personal experiences with other garden enthusiasts like me.